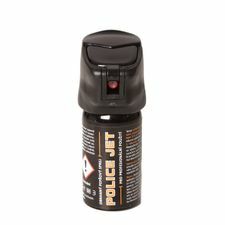 The most powerful defense spray with synthetic CR. 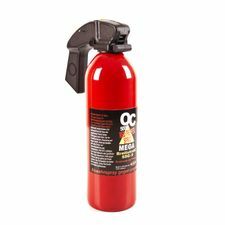 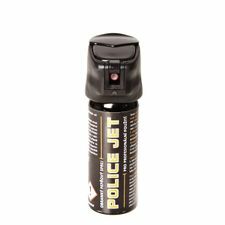 The most effective defense spray with a synthetic content CR (Dibenz-1,4-oxazepin). 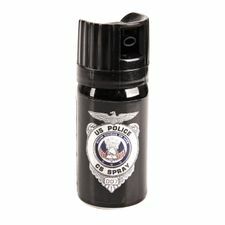 Defense spray - CP Extreme Power 50 ml. 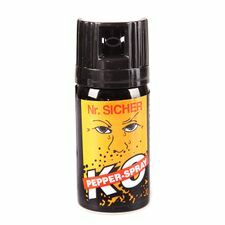 Sprinkler with a tear effect as a product of a health and life protection. 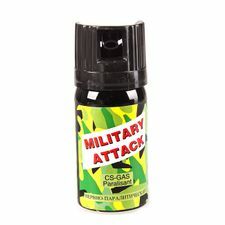 Defense spray CS MILITARY Atack - has an excellent effect in protecting, works immediately and is regarded as the highest quality product from our production. 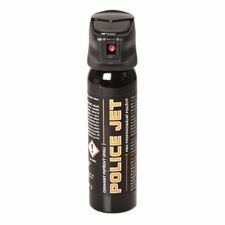 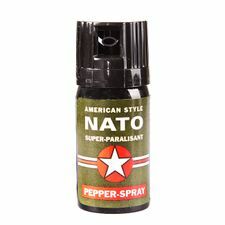 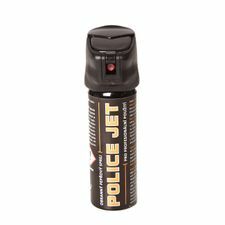 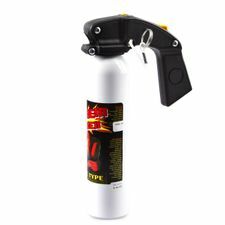 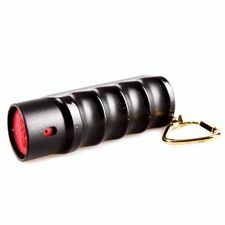 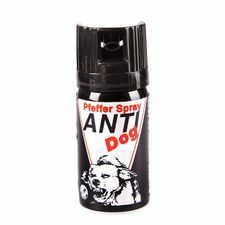 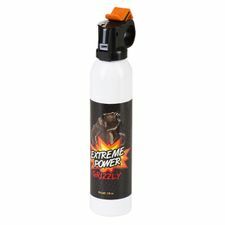 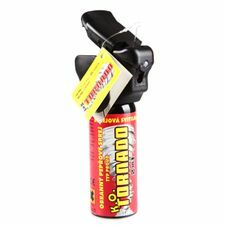 Synthetic CS spray can be used in case of private defence or emergency and is able to hamstring an attacker immediately. 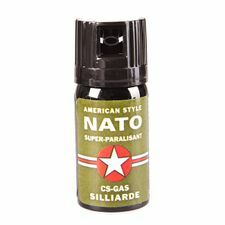 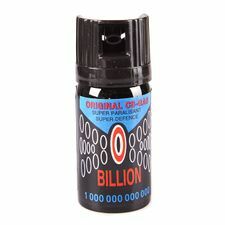 Defense spray CS TRILLION - this spray has got an excellent protective effect, works immediately and is considered to be the most superior product of our offer.